Way to often…when we are working in church, or even when we have just gone to church our whole lives, we begin to get wrapped up and hopelessly entangled in philosophical and theological debates. We are constantly drawing lines and trying to decide what we believe on all of the hot topic issues. And yet, it’s becoming clearer that we can spend our entire lives searching out those things and just miss it. Many people are finding the longer they follow Jesus, the more one becomes bored with B.S.--especially in the church. At the end of the day, many become more interested in is the answer to one question and one question only. 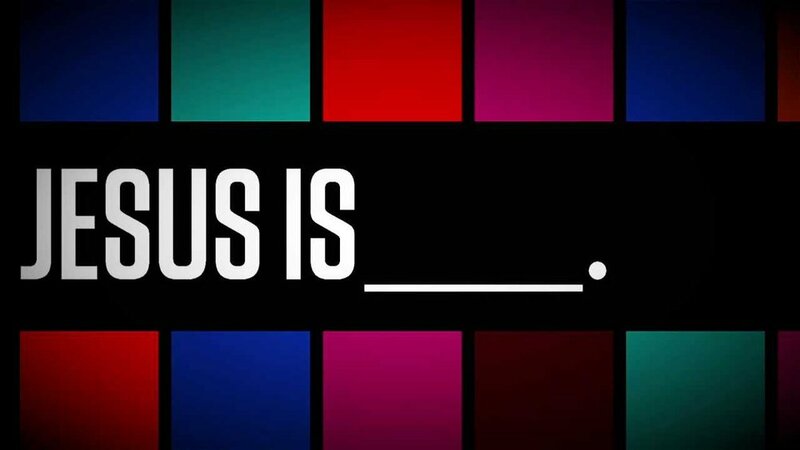 And that is: Who is Jesus? At first glance it seems simple, but it's amazing how profound and complex it becomes when you ask a room full of people. You get so many different reactions...confusion, blank stares, passionate outbursts, and stuttering Sunday school answers...But we are becoming more convinced that all that we are either stands or stumbles upon that one question. What our soul has come to know is that in pursuit of that question do we find salvation, and transformation. Our prayer for everyone is that our brains wouldn't only search to know the answer to that question, but that their hearts would be captivated and compelled by it--that we would live our lives searching it out. And that is one of the primary reasons why the SELU Wesley exists. We’re not primarily here to tell folks who Jesus is; (we’re happy to share, but we would much rather show you). We first want folks to start thinking about Jesus and begin to answer that question. So…who do you think Jesus is? Seriously…what’s your thoughts, because we want to know! Hit us up on social media, email us at questions@seluwesley.org, or simply share your thoughts with us when you come by for a cup of coffee, or a tasty free lunch! We want to know…not to tell you what we think; but to start to think about this question…together.